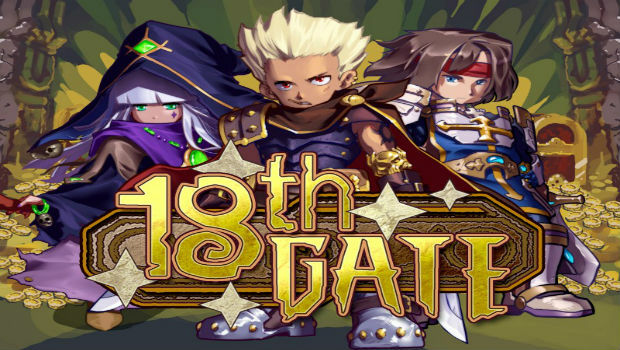 18th Gate is a hex-based SRPG that boasts a decent amount of content for a DSiWare game. You can play as multiple heroes, trek through 18 areas, and encounter randomized enemies and traps. The game is currently approved by Nintendo and waiting on a solid release date in the US, and it's entering the final stages in the UK. Since the 3DS supports DSiWare, you don't neccesarily need a DSi to play it. I have no idea what to expect from this game, but it could end up scratching an itch for SRPG fans on a budget, just like Rainbow Moon did. Check out the trailer and judge for yourself!